Learn how to customize the Acrobat XI to work efficiently on common tasks and easily navigate within and between documents. Get your documents converted to PDF forms with the click of a button. Become familiar with the reviewing and commenting process built into Acrobat. Explore how to move documents into and out of the PDF format while becoming familiar with the various tools within the program. This course will show you how to use the power of the PDF standard when working with digital documents. Control and understand the various conversion settings built into Acrobat to get the exact document you need. 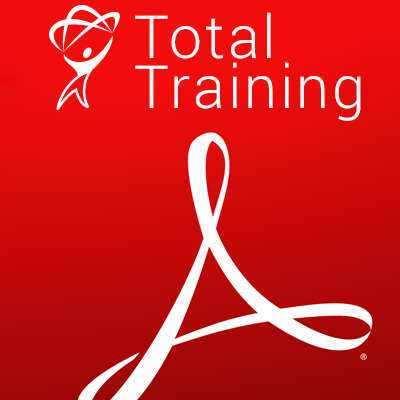 The PDF standard can simplify your document workflow, and this course provides you with a solid foundation in the power of Acrobat. 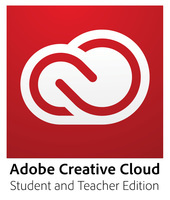 C01_L01 What is Adobe Acrobat XI?